If I talk to you about the strong interaction force the other day, I want to tell you things about the weak interacting force (I know you do not care at all). Together with strong force, electromagnetic and gravity, it is one of the four fundamental forces (which we know). Unlike the strong interaction force, although it is also done between the fundamental particles not only has “attractive” power. That is, if the strong interaction force was that which holds matter, the nucleus, the mass together, the weak one does “more things” because it is not only attractive. Let’s not only attract the particles, but separates them because it is capable of changing “the identity” of fundamental particles. It is mainly known to the weak force as responsible for a very important phenomenon, the radioactive decay all by Fermi’s study of radioactive decay. That is, the nucleus of an unstable atom or that does not all have its full valence orbit can become stable by losing those electrons and eliminating that orbit leaving the least energy that is complete. This phenomenon of electron loss, studied by Fermi made him think that there was “something” that did not have enough strength and allowed the electrons to escape from the atom. In the end, without wanting to enter the field explanations but you can see in Wikipedia if you are interested, it was seen that the weak interaction is similar to the strong except for the electrons and muons due to the electromagnetic field. That is, the weak force is a manifestation of the electromagnetic field but of the “external” energy layers of the atom. That is, it is what keeps the electrons “united” for us to understand (and to the elementary particles that are of the same batch). 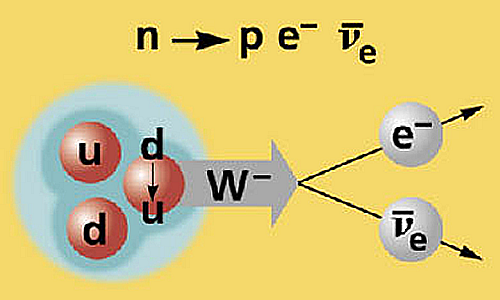 The truth is that it is not very difficult to understand that if there is strong interaction force for the nucleus there must be a similar one for the opposite charge particles… and it is weak interaction force. And when this fails or is not enough, the electrons can escape the atom giving rise to radioactive particles. In the end, both strong and weak interaction forces are considered electromagnetic forces but their scope is different, hence they have been called in different ways. As always, everything I tell you is very high because my idea is that some of this interest you and think or you want to expand the information for yourselves of this interesting world that is quantum physics. For this reason and not to be afraid I do not speak or internalize anything about the mathematics (very important) behind because I know many people that this gives him fear. 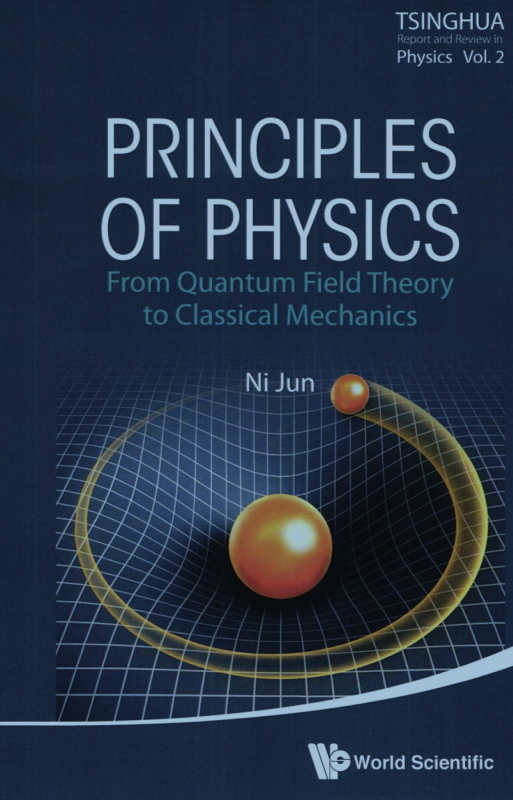 If you want to learn a little more of this, I recommend the Principles of Physics by Ni Jun edited in 2014.